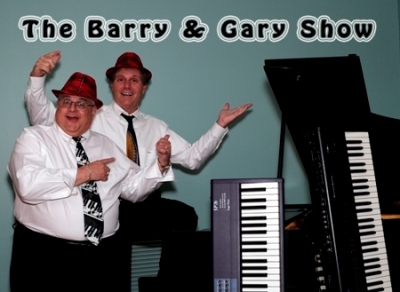 The Barry & Gary Show available for Corporate Events, clubs, fundraisers and parties. The Barry & Gary Show can perform from 1 to 1.5 hour show. They get the audience involved with sing-along and participation with fun and zanny comedy while playing classic songs and dueling pianos.